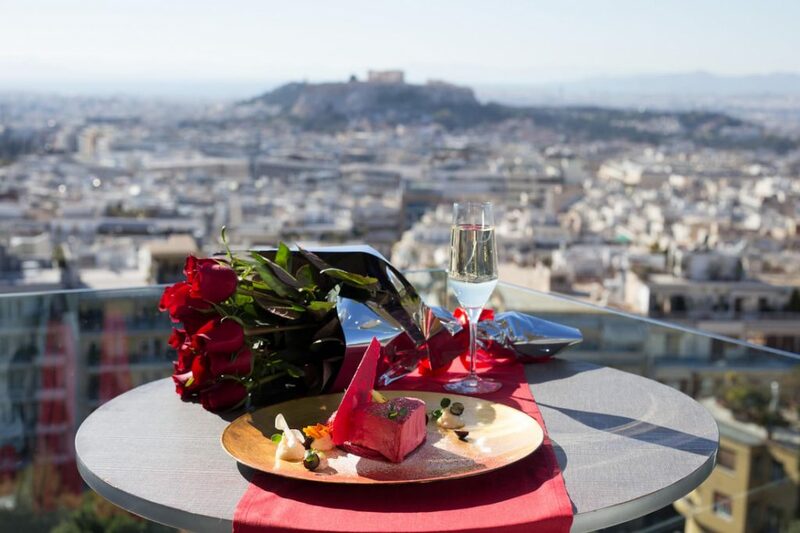 St George Lycabettus , the most romantic hotel in the city celebrates VALENTINES DAY! 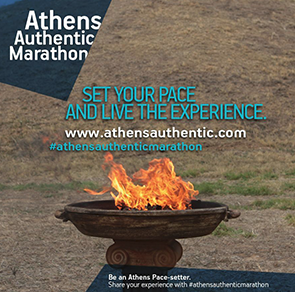 A day of love , passion, happiness and friendship. The perfect occasion to indulge and pamper both ourselves and our loved ones! at the World Luxury Travel Awards. 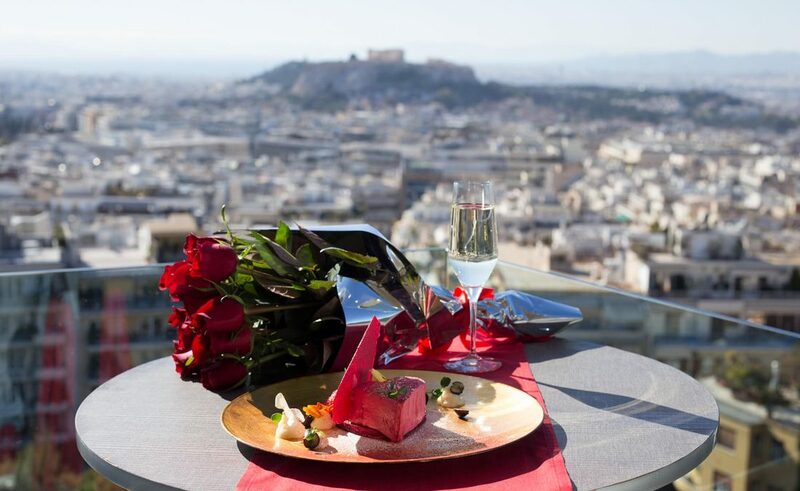 Bring your loved ones and enjoy our 5 course gourmet VALENTINES MENU created by executive chef ,Vasilis Milios whilst admiring the view of the Acropolis & the city of Athens all the way down to the Saronic islands.